Businesses in B.C. would be wise to start budgeting this year for new payroll taxes in 2019, and some should expect to pay double for one year, because they will be paying Medical Services Plan premiums and the new payroll tax. …Hanif Karmally, vice-president and chief financial officer for lumber producer Teal-Jones Group… welcomes the provincial budget’s social spending, because it benefits employees. He added that other budget measures, such as higher carbon taxes and a 1% increase in corporate taxes, are “incidental.” But he calculates that shifting the burden for MSP onto business will add $500,000 to $600,000 to his company’s costs for the first year. …Once the MSP premiums are eliminated, the new payroll tax will still cost his company $200,000 a year more than what MSP premiums cost. The story of Northland Forest Product’s fight against The Beast – the fire that ravaged Fort McMurray in May 2016, destroying close to 2,500 buildings – is almost hard to believe. On May 3, as Fort McMurray emptied under the mandatory evacuation order, about 30 people took refuge at the Northland Forest Products sawmill site 18 kilometres north of the city on the shores of the Athabasca River. …Those who stayed were not inactive. In the first week staff with the help of government cleared out the trees that surrounded the mill and set up lawn sprinklers and later water cannons. They placed a sprinkler on the roof of the planer, and others to surround the main office building. …The entire ordeal lasted just over a month and in spite of a few threatening days, the fire never reached the mill. Groups representing fishermen’s associations in New Brunswick, Nova Scotia and P.E.I. say they won’t meet with representatives from Northern Pulp unless the paper mill provides an alternative to its plan to pump treated effluent into the Northumberland Strait. . “They’re asking us to take all the risk. …”They’re asking us to take all the risk. One hundred per cent of the risk is going to be borne by the fishermen. If something goes wrong, it’s our fishery,” said Ronald Heighton, the president of GNSFPB. 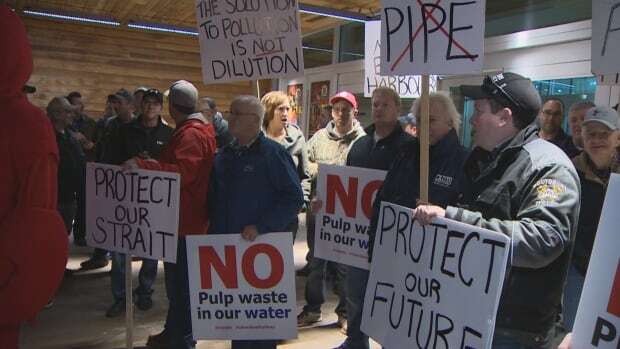 …Rather than using the pipe, Northern Pulp should use peroxide instead of chlorine dioxide for bleaching purposes, or produce a lower-quality paper that would produce zero effluent, Heighton said. 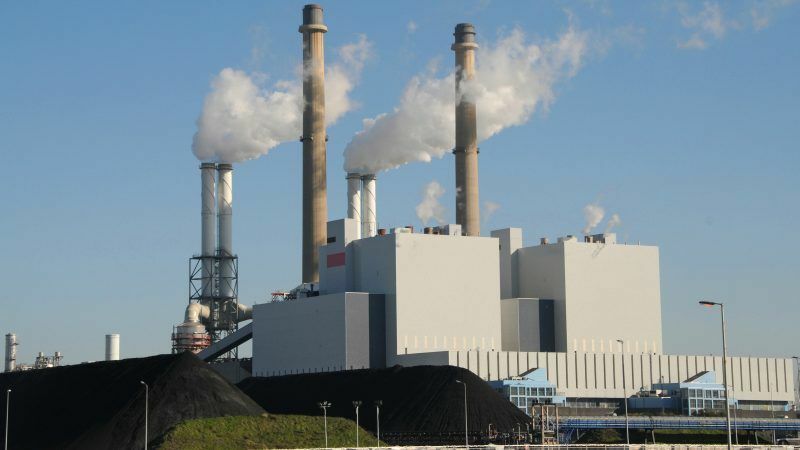 …Kathy Cloutier, the communications director for Northern Pulp, said these options aren’t feasible. WASHINGTON — Sales of new U.S. homes fell in January for the second straight month, failing to rebound from a weather-related drop in December. The Commerce Department says last month’s sales came in at a seasonally adjusted annual rate of 593,000, lowest since August and down 7.8 per cent from a revised 643,000 in December. Economists had expected new home sales to bounce back after tumbling in December as harsh winter weather chilled demand. Sales skidded 33.3 per cent in the Northeast in January from December and 14.2 per cent in the South. But they rose 15.4 per cent in the Midwest and 1 per cent in the West. The median price of a new home dropped to $323,000, down 4.1 per cent from $336,700 in December. ARRINGTON, Va. – It took the effort of over 100 firefighters all night to subdue a blaze at a Turman Tye Lumberyard in Virginia. Authorities are estimating more than $500,000 worth of lumber and equipment was destroyed. 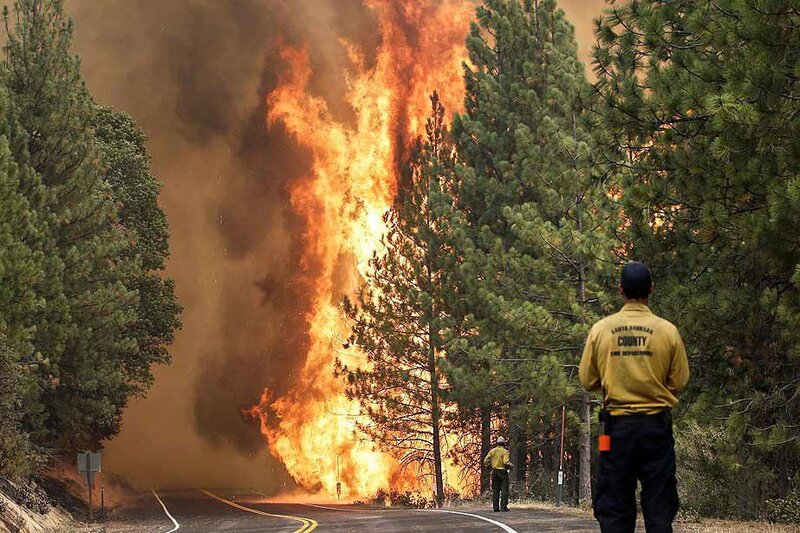 Efforts to control the fire were complicated by the nearest fire hydrant being located more than two miles away from the scene, reported local news sources. 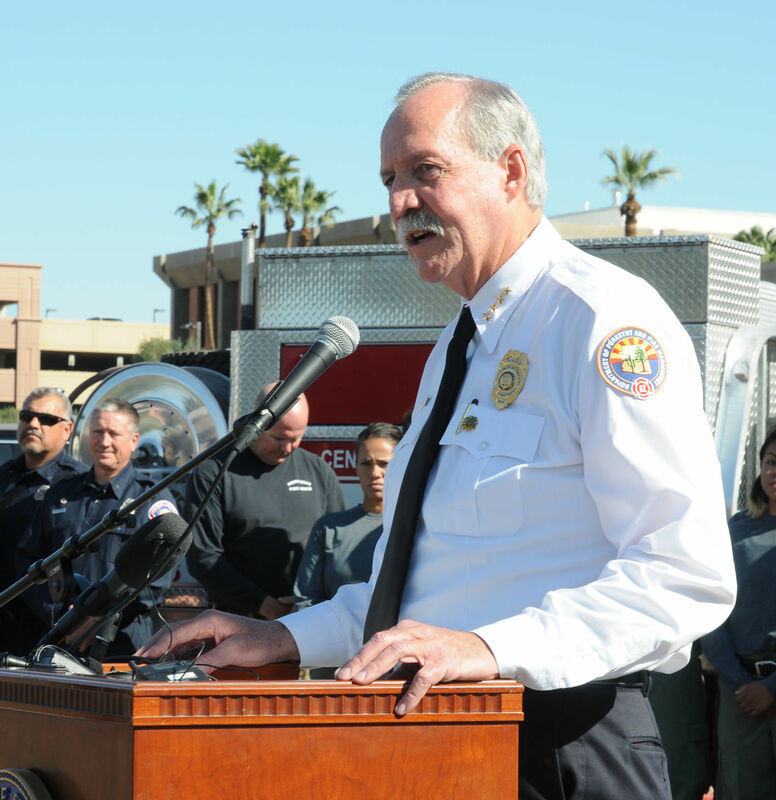 Two firefighters suffered minor injuries. Assistant Fire Chief for the Lovingston Fire Department Derek Kidd said the blaze occurred in a dry kiln used to store lumber. 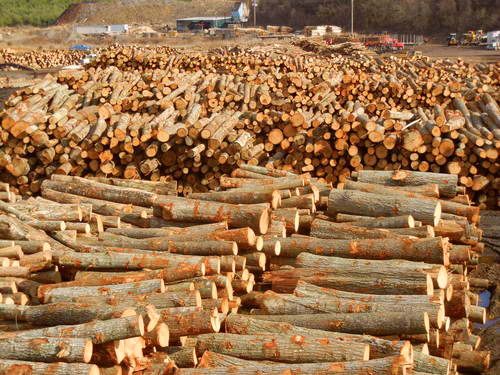 …The Group is involved in every step of the forestry process and employs over 500 people throughout Virginia. Is creating plastics from biomass really a ‘green’ idea? In the quest to add sustainability and green cred to plastics (which its detractors believe it lacks), many scientists continue their attempts to make plastic from various natural materials such as algae, switch grass, corn and sugar cane. 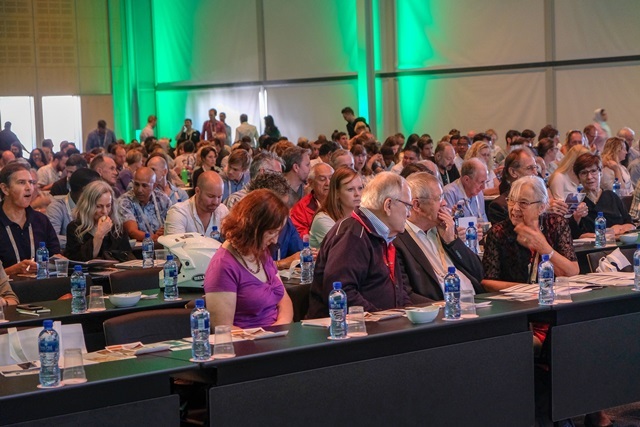 Most of these scientists discount the fact that plastic made from petroleum is also natural—there’s nothing un-natural about petroleum or natural gas. …scientists are trying to take the pliable nature of plastic in another direction, developing new and renewable ways of creating plastics from biomass. …But just how efficient is biomass in producing plastics? And, given that all biomass contains CO2 (plants are massive storehouses for this critically necessary gas), just how much CO2 will be released into the atmosphere in processing biomass? Contrary to popular perception, trees don’t live in isolation. The boreal forest is a vast botanical network that circles the entire northern hemisphere. And trees living there have a secret social life, with the forest community joining ranks to work together. “We have this idea that trees are independent individuals…but what we have discovered is that they’re not independent, they will form unions,” says Annie Desrochers, a Quebec biologist featured in What Trees Talk About. Smart and resilient, they share resources, fight animal predators and even change the weather. New research emerging from Canada’s boreal forest shows us that trees’ influence reaches well beyond their world — and into ours. 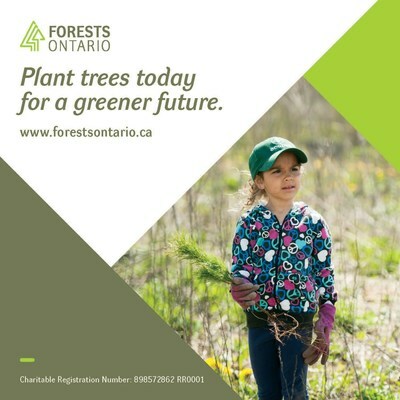 TORONTO – Starting February 26th, the public can support Forests Ontario by making a donation at any of the more than 650 LCBO stores throughout Ontario. Donation boxes for Forests Ontario will be displayed at LCBO checkout counters until March 31st. …2018 will be the third consecutive year that the LCBO has supported Forests Ontario as part of the Provincial Donation Box program. Donations have supported Forests Ontario’s annual Community Planting Weekend. The Community Planting Weekend is a longstanding tradition for Forests Ontario. …”As a socially responsible community-minded retailer, LCBO is pleased to partner with Forests Ontario and support a variety of worthy causes through the Giving Back In Our Community fundraising program,” said Jennifer Bell, LCBO Executive Director Corporate Communications and Social Responsibility. 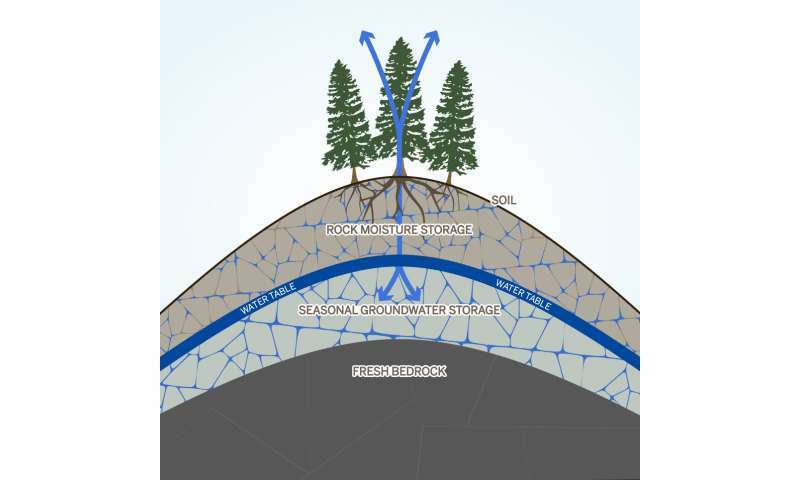 Research conducted by The University of Texas at Austin and University of California, Berkeley has found that a little-studied, underground layer of rock can hold significant amounts of water that may serve as a vital reservoir for trees, especially in times of drought. The study, published in the journal PNAS on February 26 looked at the water stored inside the layer of weathered bedrock that commonly lies under soils in mountainous environments. …”How trees can survive extended periods of severe drought has been a mystery,” said Richard Yuretich, director of the National Science Foundation’s Critical Zone Observatories program, which funded the research. “This study has revealed a significant reservoir of trapped water that has gone unnoticed in the past. When we think about the impacts of climate change in New England, our minds often go to the ocean and coasts. 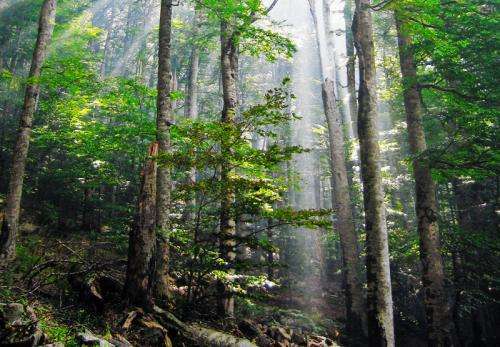 But a new report from the U.S. Department of Agriculture finds that New England’s forests are vulnerable, as well. …“The longer growing season is of course, potentially a good thing for our native species, but it also benefits invasive species as well, so that’s one downside,” said Jennifer Hushaw, an Applied Forest Scientist with the Climate Services Program at Manomet in Plymouth and a contributor to the report. While some species will enjoy the longer growing season and hotter weather, other trees will suffer. 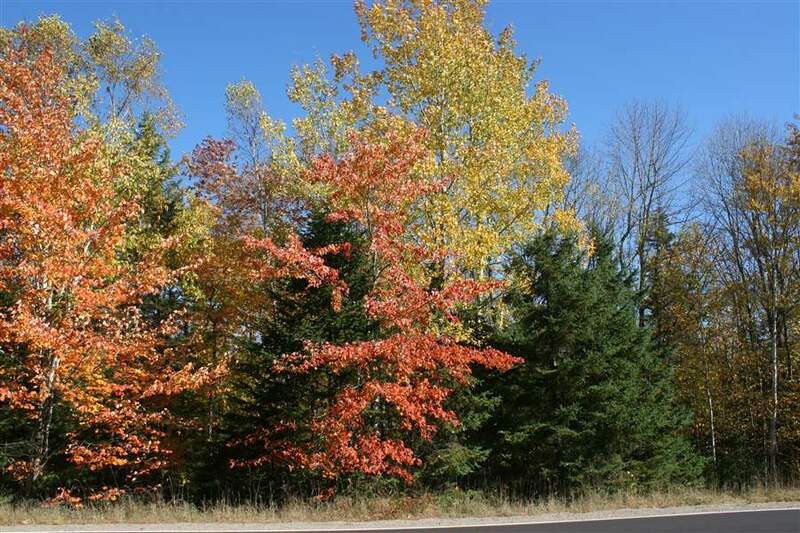 Those include New England’s sugar maples and balsam firs—trees with economic importance. “Some of the forest types that are expected to have the greatest vulnerability are those dominated by spruce and fir,” she said. New Zealand’s greenhouse gas emissions rose 24 percent in the past 25 years, but grew more slowly than the economy in general, Stats NZ said today. 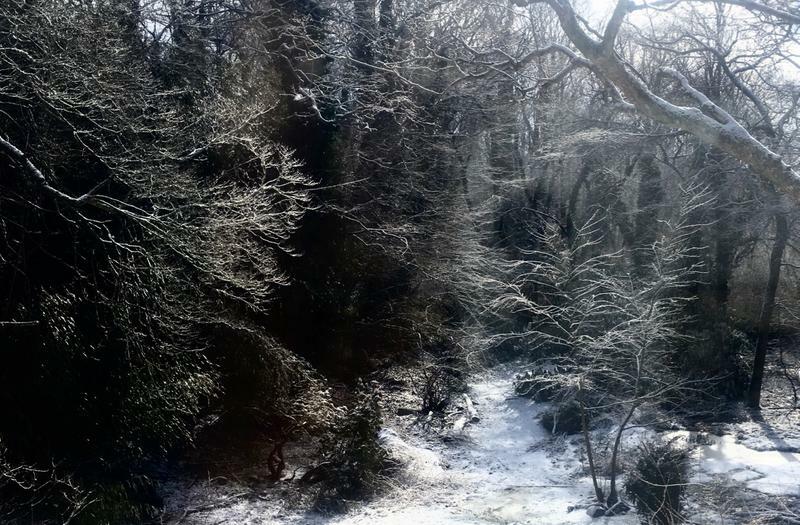 The first report of the System of Environmental-Economic Accounts shows the impact of what we are doing to the natural environment and what is being done to protect it, as well as the importance of natural resources to the economy. Economy-wide greenhouse gas emissions increased from 1990 to 2015 from 61 million tonnes of carbon dioxide equivalent in 1990, to about 76 million tonnes in 2015, the latest available period. 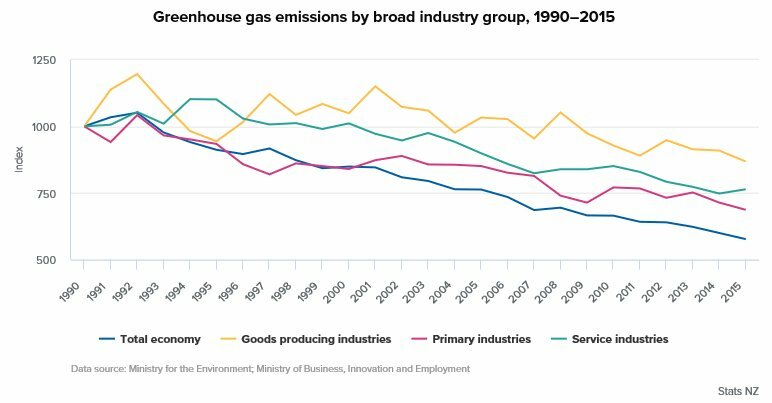 …Primary industries accounted for only 7.4 percent of economic activity, but 61.4 percent of industry emissions, which was mainly due to methane emissions from agriculture.